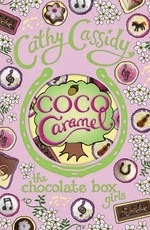 This is the fourth book in the 'Chocolate Box Girls' series, and it is my favourite one so far! Any reader will be able to relate to at least one character in this book. The whole series focuses on five sisters living in 'Tanglewood' house together. There are a lot of dramas and problems, but they always get through them in the end. 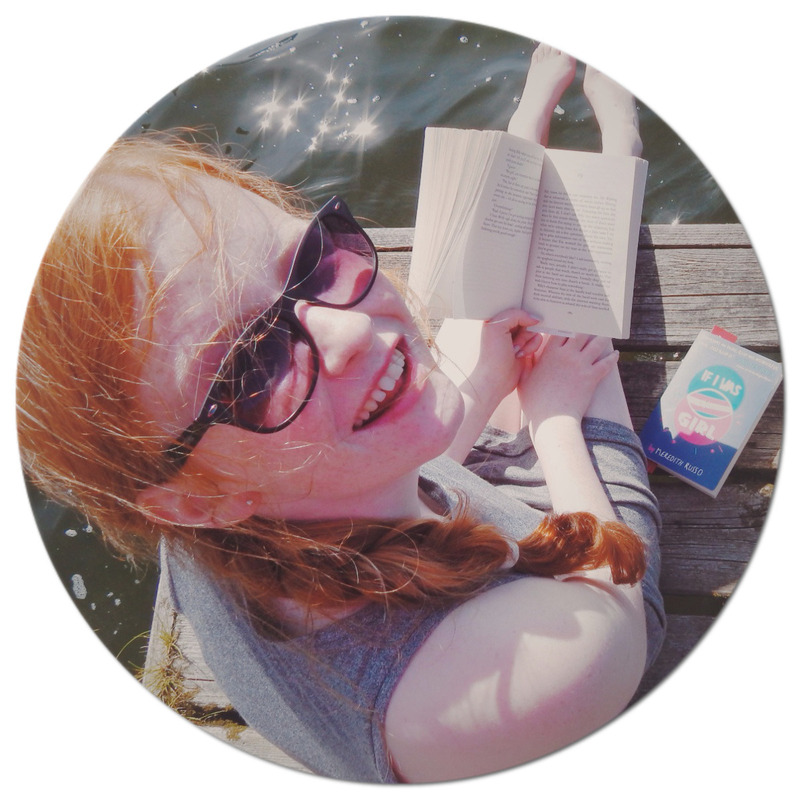 Pick up the first book, -Cherry Crush-, and get reading! Also, Coco builds up an unlikely bond with Lawrie Marshall, (who is a bully), over mistreated horses. I think the moral of this part of the book is: never judge a book by it's cover. Together, Coco and Lawrie decide to rescue Caramel and another mistreated horse that is in foal. Coco snaps out of it- and she realises what she has done. How much trouble has she got herself in? Her sisters have problems of their own, is there anybody to help? Coco Caramel is an action packed book, an even better book to read if you love horses. Personally, I loved it and I was glued to it. I rate it 5/5 hoots! I can't wait for the last book in the series- about the eldest and troubled sister- called Honey. It comes out later this year.